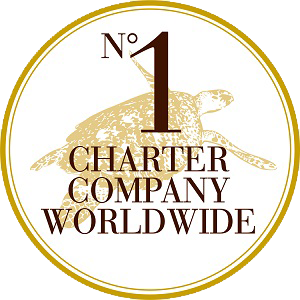 Queensland Yacht Charters is your premier choice for luxury yacht charter in the Whitsundays. Whether you are looking to bareboat your own yacht or have a skippered private yacht charter, we tailor our luxury boat hire to suit your individual needs. There is no place on earth quite like the Whitsundays; the great barrier reef, the islands, the crystal clear water, the pure white sands…there is no escaping its beauty. Queensland Yacht Charters offer a range of luxury boats for hire in the Whitsundays. 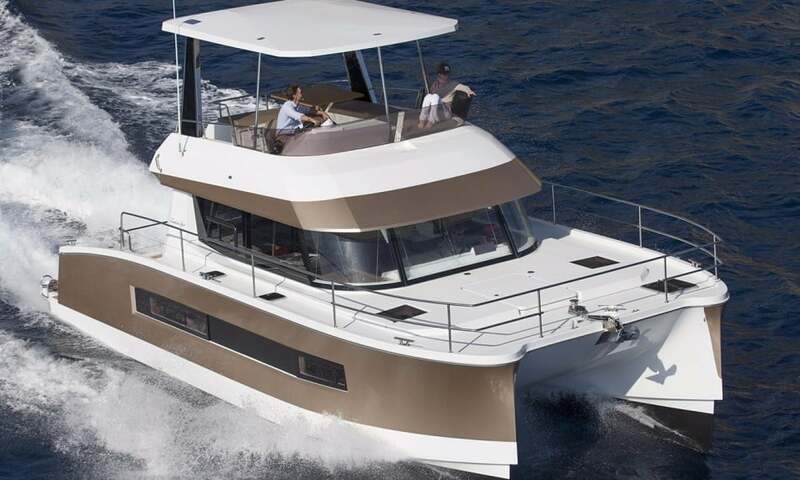 Two such vessels are the Fountaine Pajot MY37 power vessel & the Bali 4.3 Luxe Catamaran. The Fountain Pajot Maestro 37 is the newest luxury powerboat in our fleet. The design of the vessel is truly outstanding & second to none. Designed for luxury cruising, the vessel has outstanding offshore performance, volume & is very economical. This three cabin boat is very spacious. Not only does this allow supreme natural light through the 360 degree panoramic windows, the saloon is the perfect location to sit, relax & enjoy oneself while at sea or in the marina. Depending on the season, the MY37 ranges between $1300 to $1800. 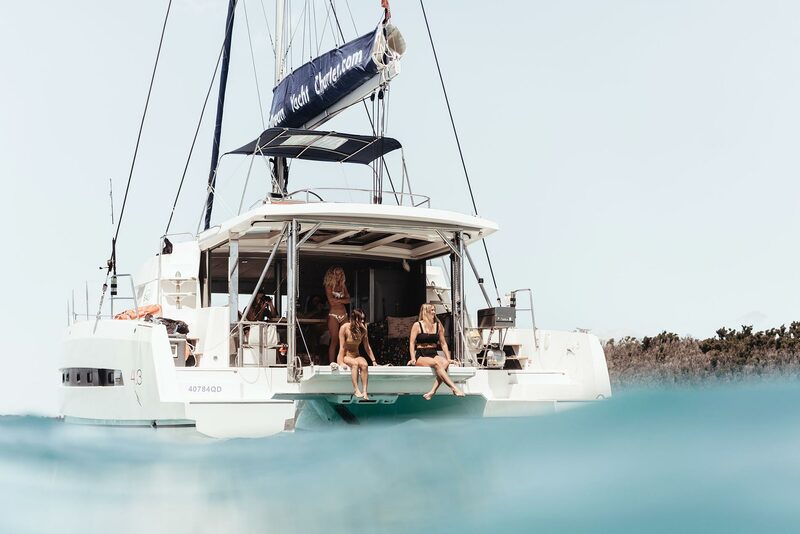 The Bali 4.3 luxe is the most recent catamaran to join our feet. Also known at the “Sinatra” this powered, sailing catamaran has all the features & facilities you’d expect on any luxury vessel. This dual hull vessel is perfect for a couple looking for a romantic getaway on the crystal clear waters of the Whitsundays or a family looking to have a holiday with a little extravagance. One of the superior features of this boat is the oversized outdoor living spaces. Soak up the sun on the large sun deck at the bow or sun bake on the fly deck. There is no escaping the incredible views.